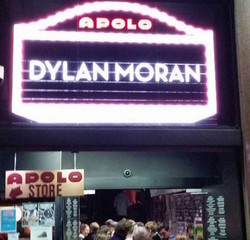 What a way to close FIC'15 with 3 sensational gigs in Spain, through Malaga, Madrid and Barcelona of the long awaited latest show 'Off the Hook' of the brilliant Dylan Moran and it didn't disappoint. 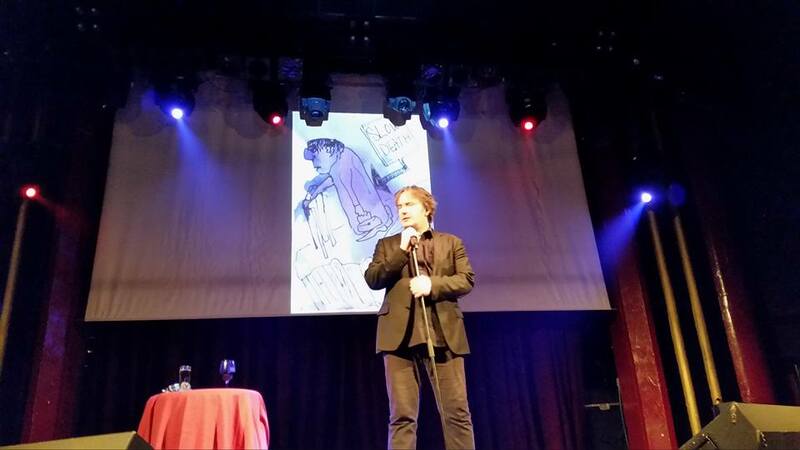 It all ended in the wonderful surrounds of a totally sold out Sala Apolo which has now raised the bar as the biggest single night of English Speaking comedy ever to take place in Spain. 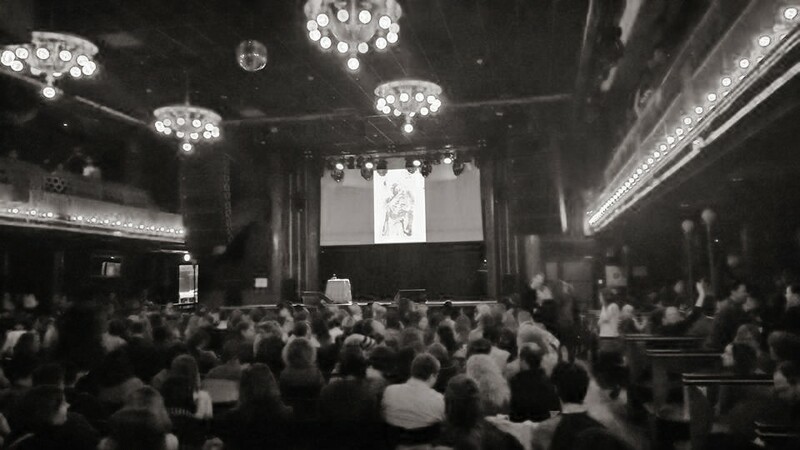 It has been a long road since we did the very first show in Spain in 2003 and we want to thank everyone for their support over the years.